Comment: I would like estimates on purchase and installation of a whole house fan for a 2900 sq ft house. Denver Fan Services & Companies are rated 4.82 out of 5 based on 1,621 reviews of 40 pros. 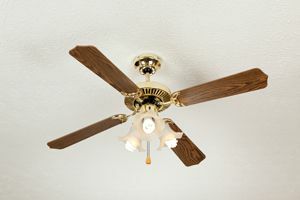 Not Looking for Fans Contractors in Denver, CO?